When your garden is in full swing, and you’re harvesting more than you can eat, what do you do? Preserve your hard won vegetables of course! Even if you shop at the farmer’s market, chances are, you won’t be able to pass up that great deal on cauliflower, radishes, and more, right? 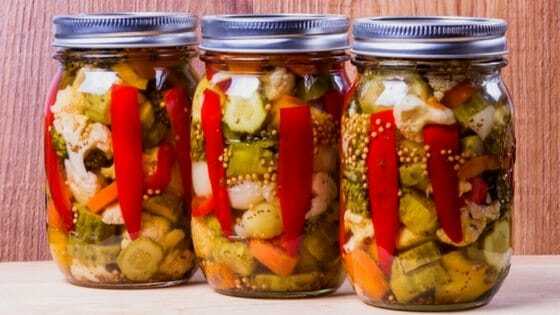 Pickling your veggies is a way to preserve them that happens to also be crazy delicious. To help you out, here’s 101 pickle recipes for every vegetable from beats to watermelon rinds! What’s your favorite pickle recipe? Leave a comment below!